This Thursday, March 4th, we will be hosting the launch of the Women Entrepreneurship Resilient Cities Competition in Area 31. 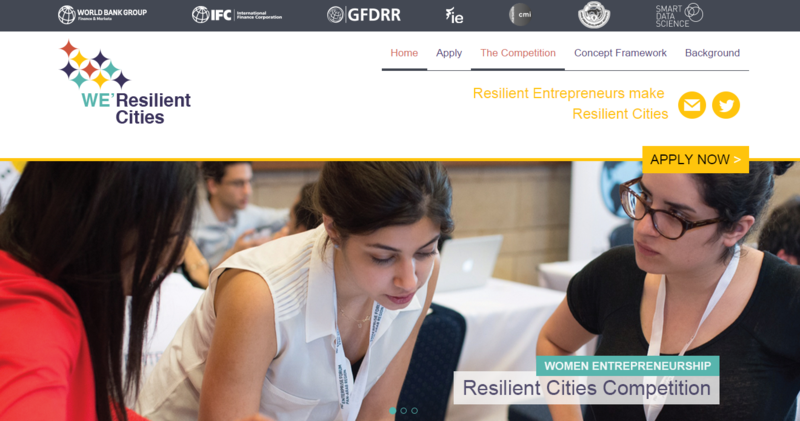 This startup competition focuses on female entrepreneurs in the Middle East and North Africa region as they are given the opportunity to present high impact business solutions to clearly identified city risks in order to make their cities safer, more resilient and more competitive. Don’t miss the opportunity to get expert advice and support to make your idea a reality!